It is because of this firmly-held belief that Rex strives to understand not only clients and their ethos, but also the industry sector in which they operate, before putting pen to paper (or finger to keyboard). This entails working very closely with clients, to get under their skin and uncover the one ‘peculiar’ truth that defines their business. “Every business has a unique soul. It’s our job to find that soul, and to give it shape in the form of a CI,” says Botha’s partner Olivier Schildt. 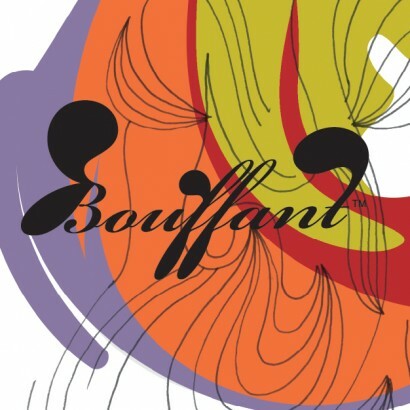 In the case of Bouffant, that soul has its origins in the name itself, which means ‘puffed out’. For Rex, this literal translation neatly captured an essence of the company. “Bouffant is bold. It is proud. It is expressive and creative. It is funky. It has style. Importantly, it is what it is, and it is confident in what it does,” explains Botha. 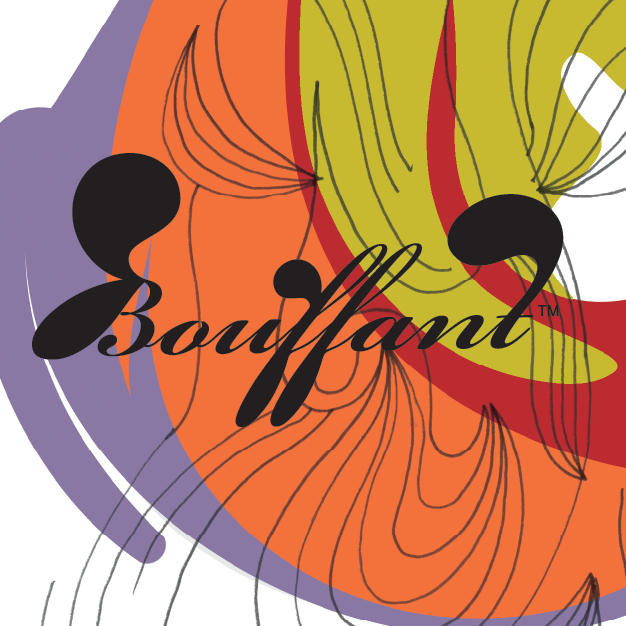 Working closely with Bouffant, Rex transformed these descriptions of Bouffant into a CI that perfectly captures a creative business with a keen sense of who it is and what it stands for. “To capture a sense of integrity and authenticity, we used an old style font for the logo; but ‘punked’ it up just enough to demonstrate the energy and confidence that is so much a part of this company. We also used hand-drawn line illustration to show the attention to detail, but complemented this with colour that falls outside the lines, to highlight the very raw creativity and talent that is Bouffant,” Botha explains. The visual language is organic and liberated – and very different from anything else in the sector.